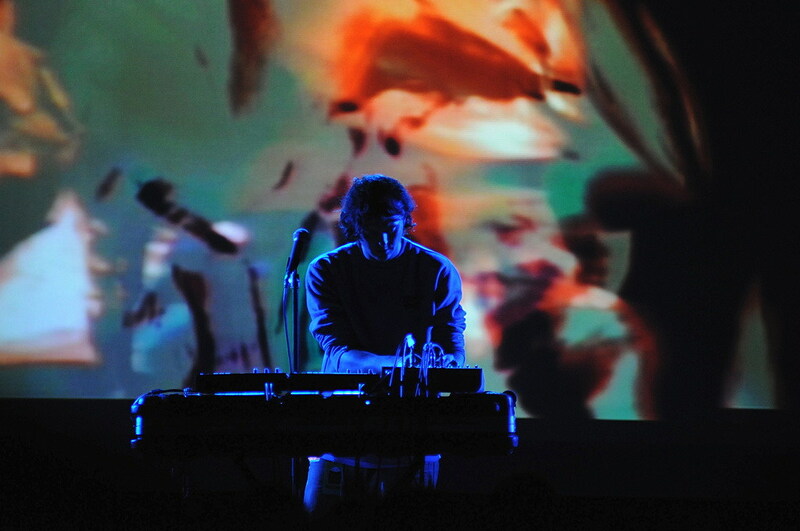 A selection of tracks from Panda Bear‘s rare solo performance at ATP NY this weekend, courtesy of Collected Animals. Highlights include Noah’s solo version of “Guys Eyes” (with Zombies sample intact), his “remix” of the Notwist‘s “Boneless,” a slightly warped version of “Bros,” and a couple new songs. Download the full set here.